In these challenging political times, I often find it difficult to stay in a place of love and not fall into fear; to find the balance between keeping a sense of unity, but remaining vigilant and resisting when it feels appropriate. But today I don’t want to get political, instead, I want to focus on love and unity in difficult times. What I’ve also discovered is that in order to operate out of love that we must have self-love. We cannot pour from an empty cup! 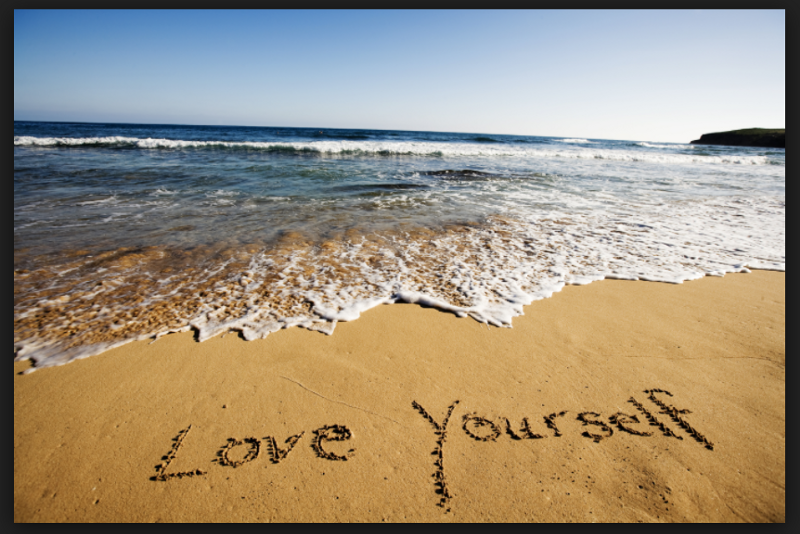 In order to come at life from a place a love, we must love ourselves first. In workshops I so often hear, from women in particular, that they find it very difficult to prioritize themselves, and find self-love not only difficult, but somehow not OK.
1. Focus on your own needs. Practice saying ‘No’ to others and ‘Yes’ to yourself. 2. Give your body the nurturing, rest, and comfort it needs. 4. Prioritize time for yourself, time to do what you love, without judgment that it is a waste of time. 5. Set boundaries to protect the time you have prioritized for yourself. 6. Choose to spend time with people who put your up, not down. I sincerely believe that we can only stay balanced in love and unity (and indeed practice resistance when we need to) if we learn to love ourselves first. So, this Valentine’s Day, instead of hoping that someone else will give you just what you want, go out and get yourself those flowers or special chocolates that make your heart sing!